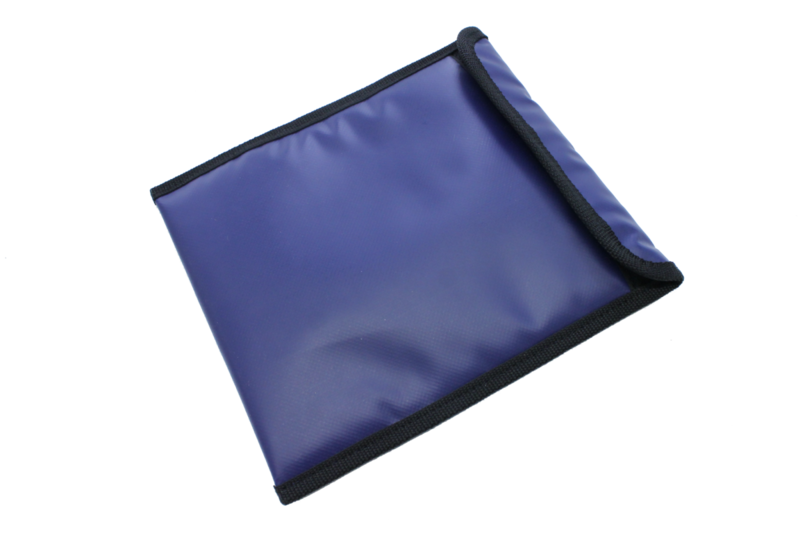 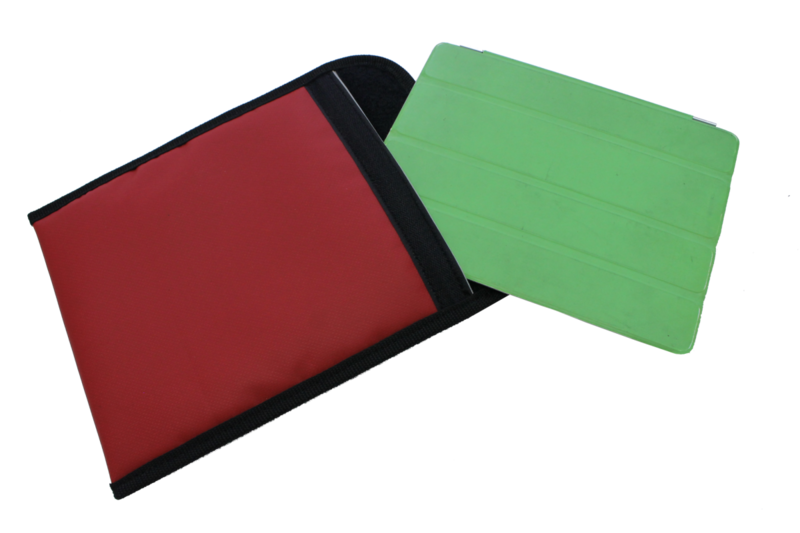 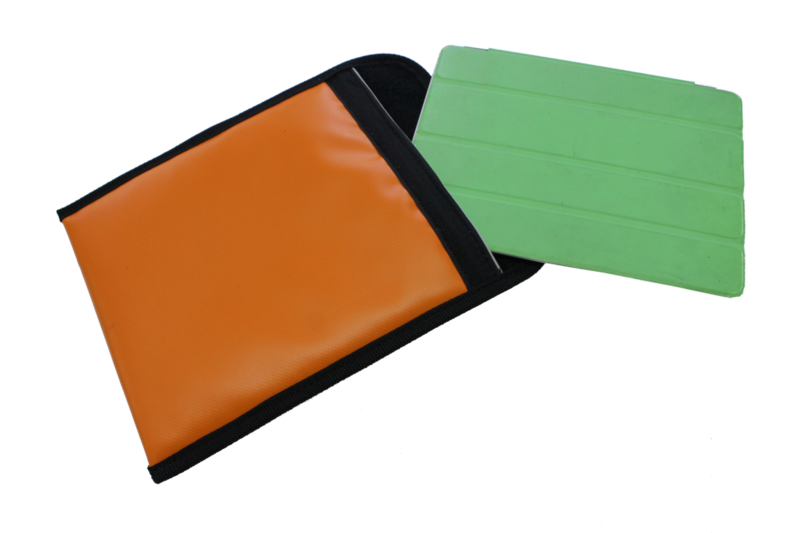 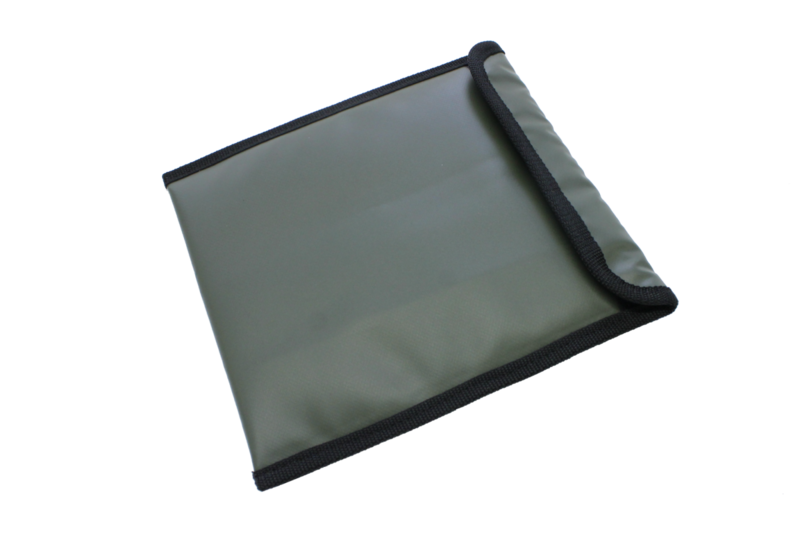 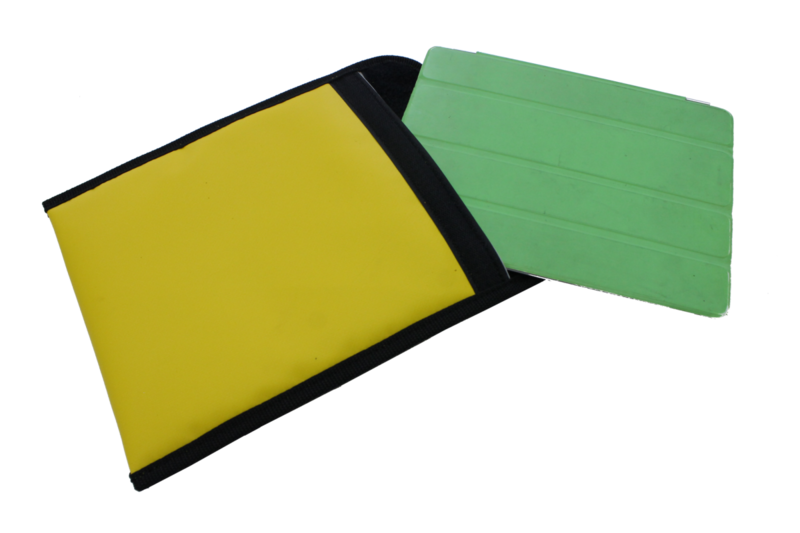 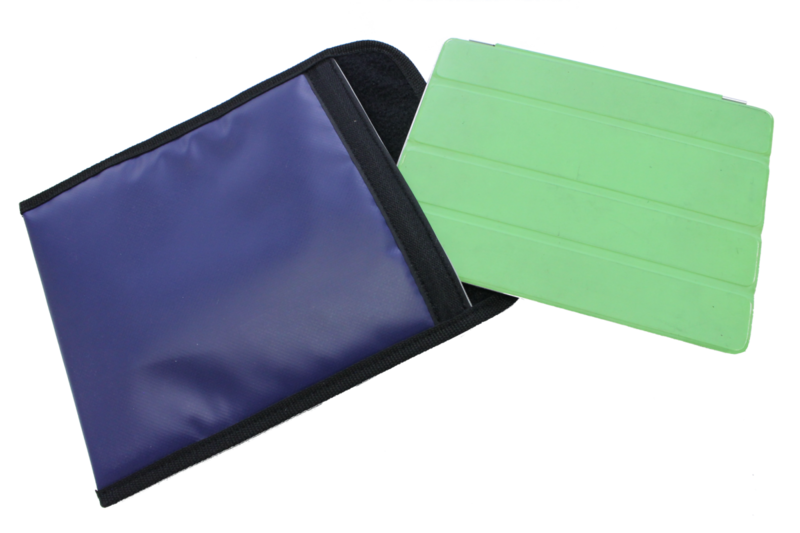 Our PVC padded tablet case with Velcro fastening is the perfect partner for your device. 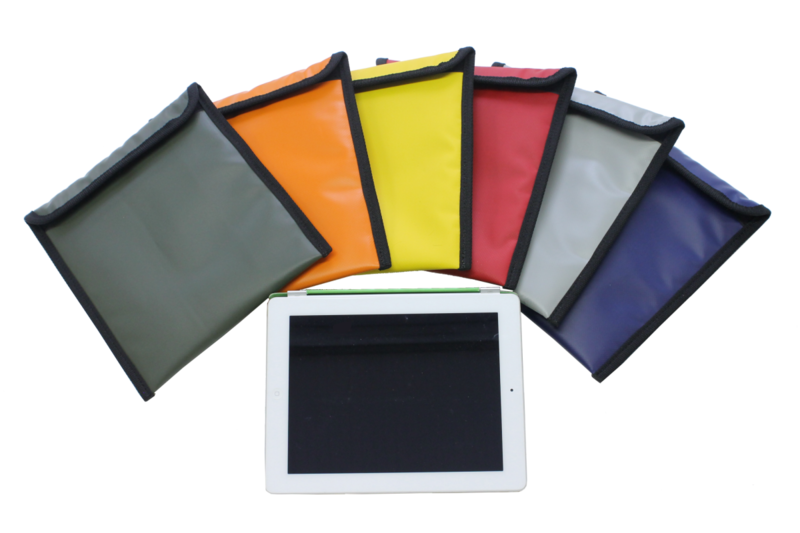 Your tablet slides in and out easily, and will be secure when the case is closed, and you’ll know it’s fully protected with our heavy-duty waterproof PVC, and extra padding! 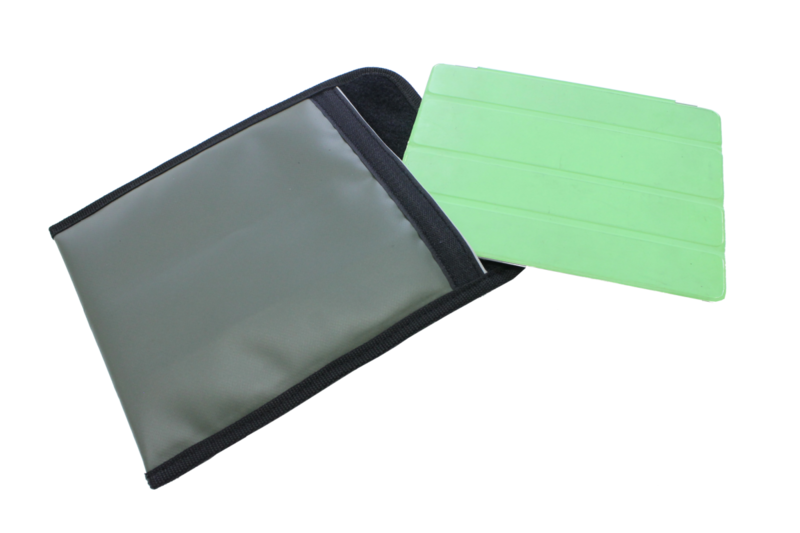 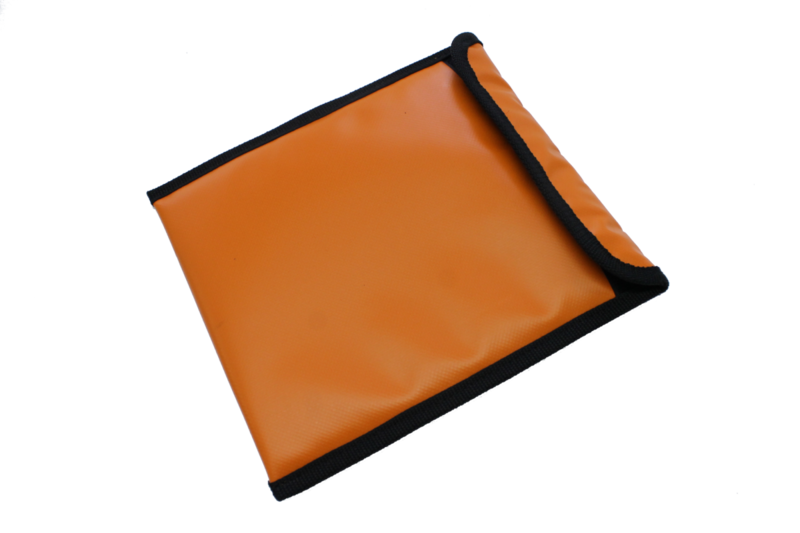 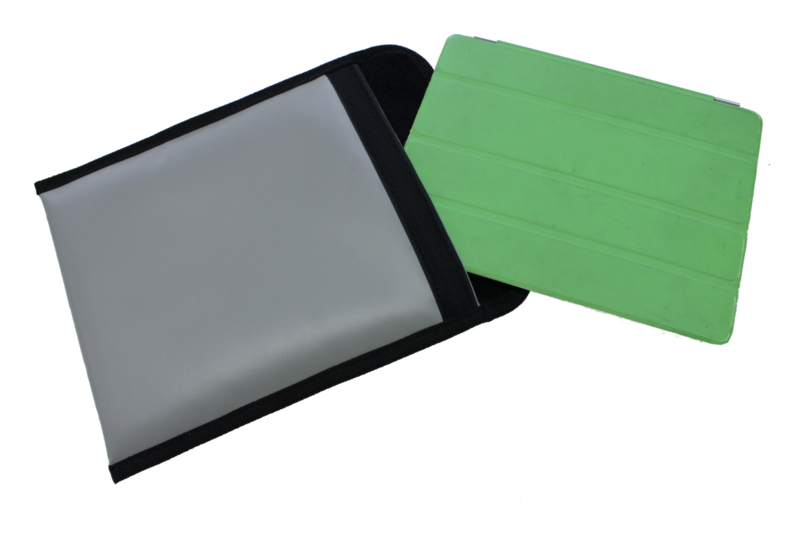 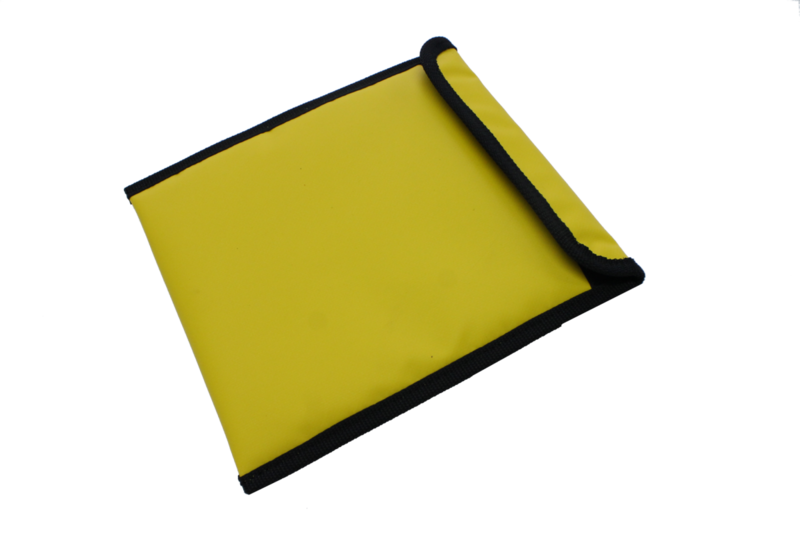 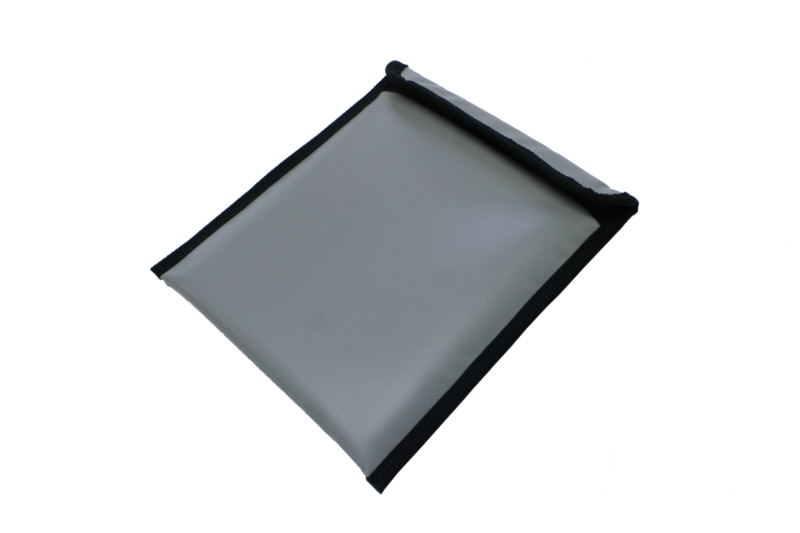 The pouch is compatible with most standard sizes of tablet. 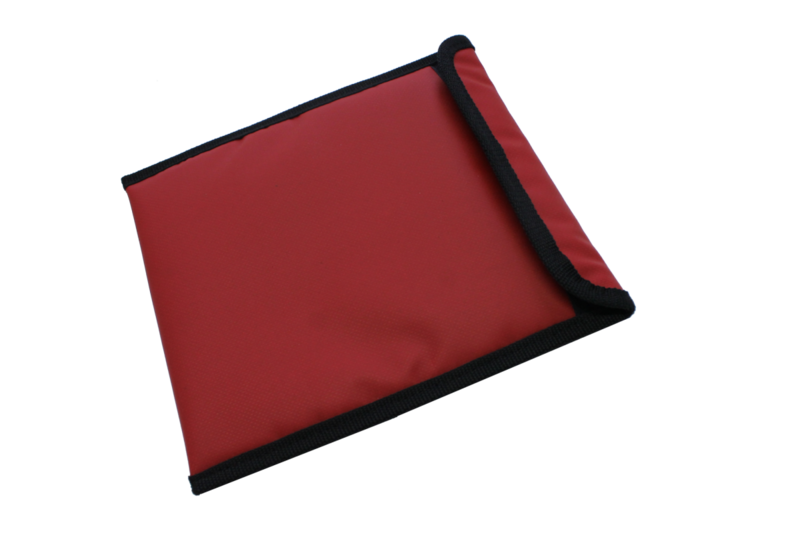 Please note that shipping is free for the iPad Tablet Pouch.